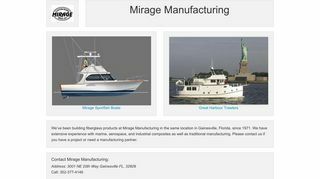 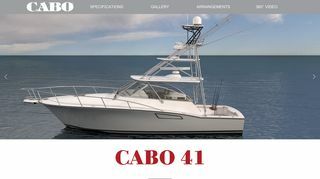 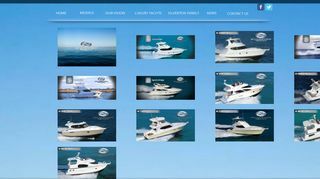 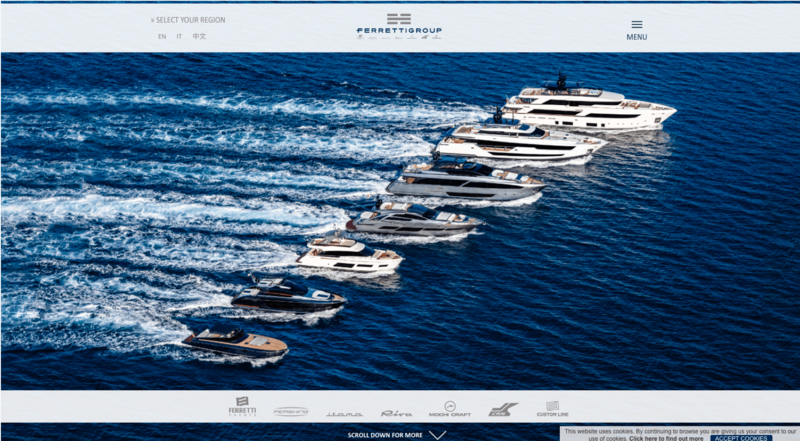 Ferretti Group – Manufacturer of product line of six different motor yachts ranging from 33 ft to 128 ft.
Grand Banks Yachts – Builders of Grand Banks trawler yachts and Eastbay fast cruisers. 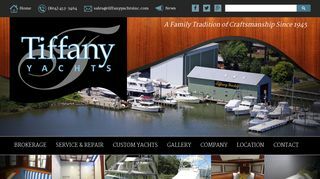 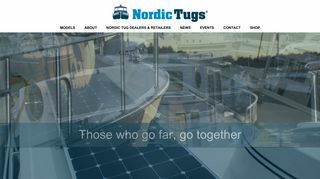 Trinity Yachts LLC – Located in New Orleans USA, builders of custom superyachts from 72 feet to 290 feet. 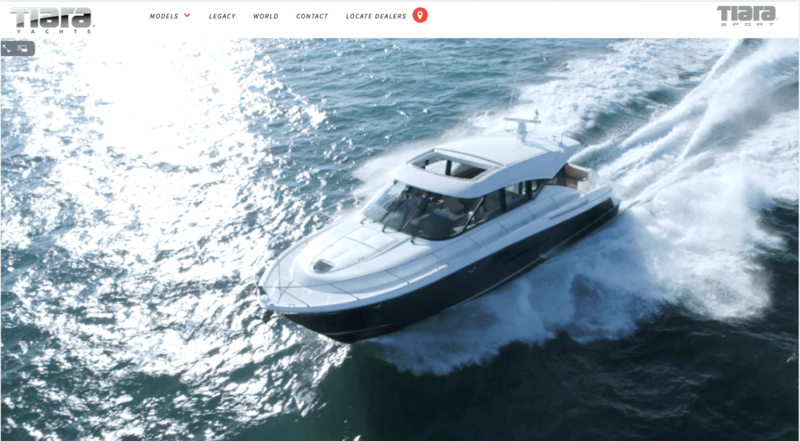 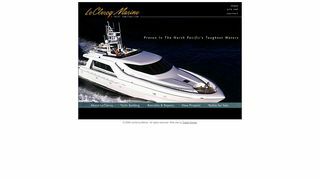 LeClercq Marine Construction Incorporated – Custom yacht construction, retrofits and repair. 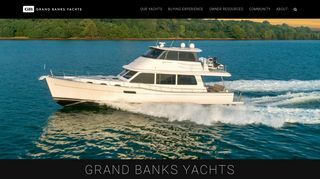 Located in Seattle W.A. 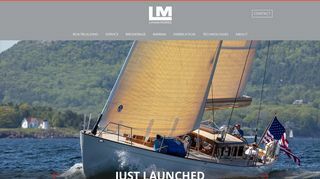 Lyman-Morse Boatbuilding – Custom builder of jetboats, motor and sail yachts in Maine USA. 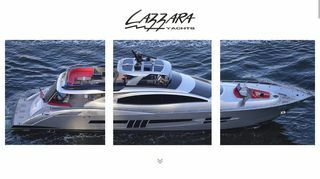 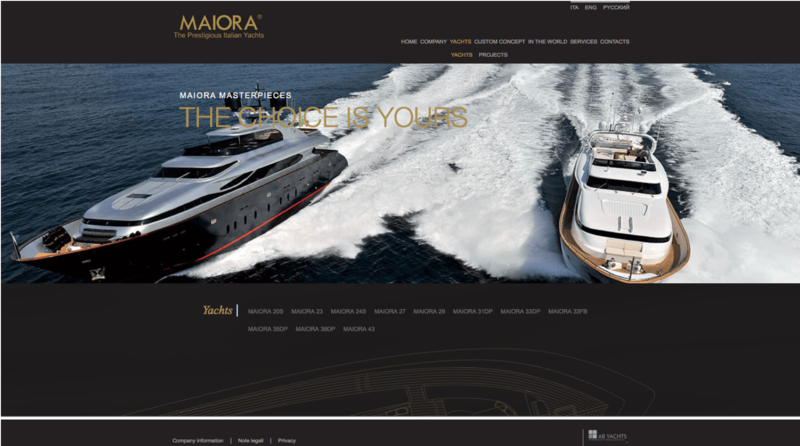 Fipa Italiana Yachts Srl – Italian manufacturer of Maiora motor yachts. 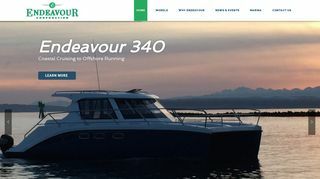 Endeavour Catamarans – Florida USA manufacturer of cruising catamarans, multihull sailing and power yachts.